Crowdfunding platform Patreon is grappling with fiat currency centralization after MasterCard demanded it must block the account of a prominent US author and several others. Citing an email from the company in August, Robert Spencer, who penned multiple books about countering Jihad and advised law enforcement agencies, said it had “axed” him and he could no longer put contributed funds to any use. 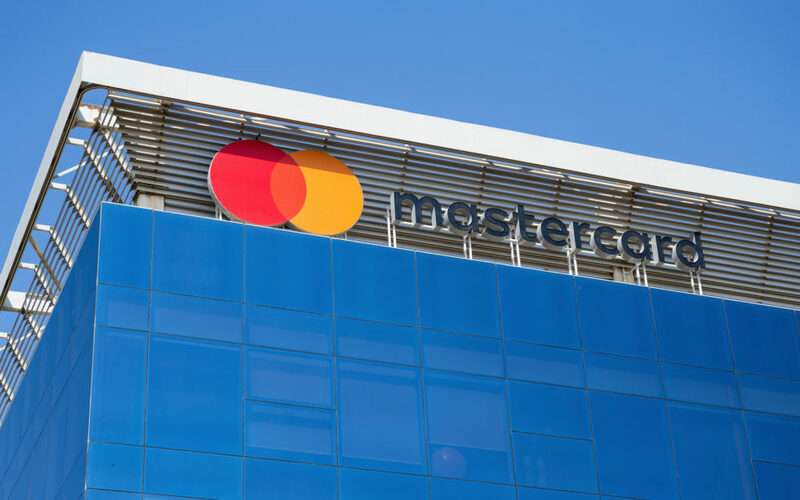 Responding publicly, Patreon denied it had chosen to ban Spencer, alleging that “unfortunately Mastercard required” it to “remove” his account. Patreon has since gained negative publicity for further bans, including last week’s move against podcast host Sam Harris. It remains unknown what had led to the decision, with commentators from both within and outside the cryptocurrency community immediately accusing the payment processor of censorship. “Your agreements clearly say nothing about Mastercard. So what gives?” it reads. Are you saying that this 3rd Party has control over who you support and protect, and who you do not? Sounds like you’ve set a terrible precedent. Patreon is far from the first company to fall foul of payment networks. As Bitcoinist reported, PayPal has regularly blocked or limited activities of Bitcoin businesses and users over the years. In October, the practice continued, PayPal banning censorship-resistant social media platform Gab several months after US exchange Coinbase did the same. Coinbase also targeted WikiLeaks in April this year. Crypto pundits have become visibly more irked by censorship policies this year, calling for mass boycotts of payment processors and other platforms such as Twitter in favor of politically-neutral open-source payments alternatives such as Bitcoin. What do you think about Patreon blocking Robert Spencer? Let us know in the comments below!